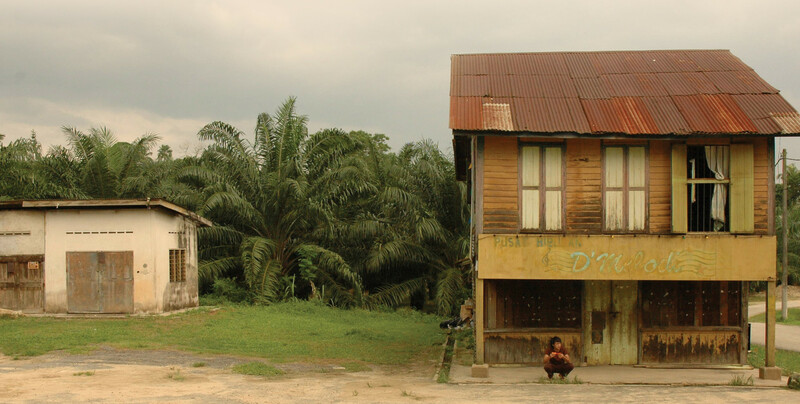 In a small Malaysian village, Betik returns from Kuala Lumpur. He intends to build up a future back home with his mother and starts helping out in the family’s karaoke bar – a karaoke where the neighbourhood gathers and sings. But nobody is as naïve as he seems. In the innocence of a small village in the estate, subtle manipulations and deceptions seep through. Festival Rotterdam’s Tiger competition and the Berlin Film Festival in 2009.
was invited to Pusan’s Asian Film Academy. 2009 edition of Cinemart (Rotterdam Film Festival). Yasuhiro Morinaga, was be presented in Toronto and Kuala Lumpur in 2009/10.